Pen and paper have been with us for a long time. But as tablets and smartphones become even more popular, more folks rely on them to record their thoughts, notes, and everything in between. 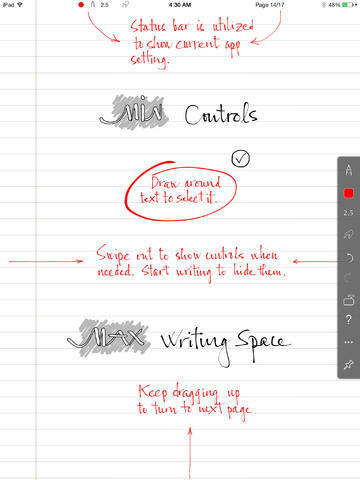 INKredible for iPad is one of many apps you can use to write and draw things on your tablet. It combines an elegant design with the tools you need to add your ideas fast. INKredible has a no-frills, beautiful design. It offers its own automatic palm and wrist rejection to make writing on an iPad easier. You can write, draw, or sketch and share your work with the world. The app offers you enough to get started but calligraphy and other premium tools are available if you need them. 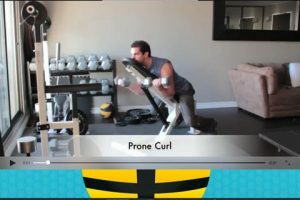 The app has gesture-based controls. 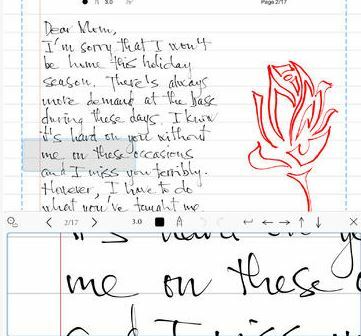 The close-up writing mode is a plus. 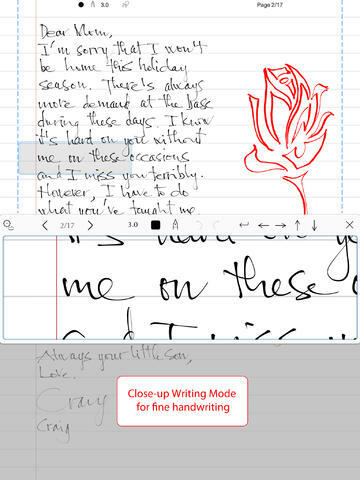 INKredible for iPad looks great and has everything you need to write, draw, and sketch on your tablet. You can try it for free.